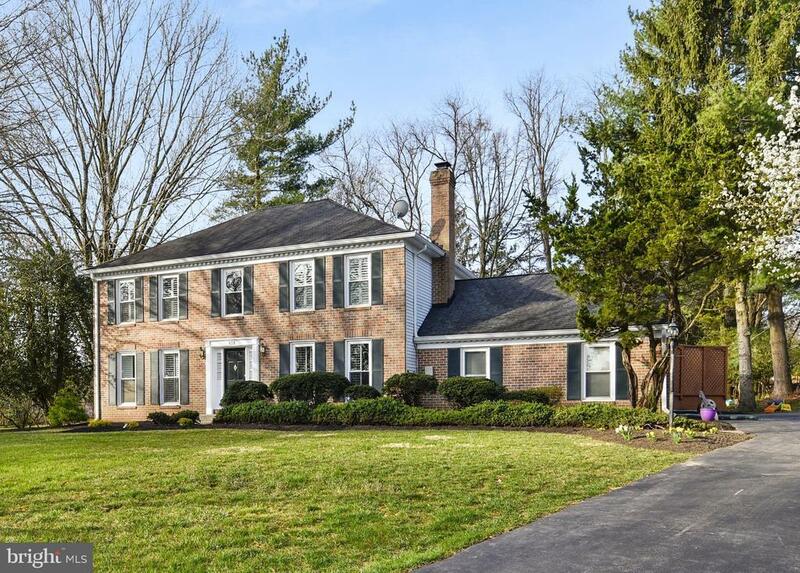 Recently updated Colonial on private lot in sought-after Hickory Creek. 4 bedroom, 3.5 bath. new HVAC 2015 with electric filter and UV light, water heater 2018, Complete Kitchen remodel 2017, 2nd Lvl Hardwood floor 2017, 1st lvl Hardwwood floor recently Sanded, Septic Tank box & panel 2017, all bathrooms remodeled 2010. Oversize sideload garage. Kid playground set. Top school Colvin Run/Cooper/Langley. Close to Rt 7 & Great Falls Village, Library, minutes to Tysons. Open Sunday 4/14 1-4 pm. Directions: From Tysons Left on Leesburg pike, Right on Colvin Run Rd, Right on Walker Rd, Left on Harriman St, Left on Shesue St, Right on Jaysmith St, Property on Left. Courtesy of Happy Pad Realty, Inc.